Re-edited: My project received an 'honourable mention' at the JUGS! Yay! Hello friends! First of all I have a small announcement to make. We've recently had some changes within the Stampendous Design Team and I have been invited to take up the post of the permanent Foreign Correspondent BlogStar alongside my talented Teammies Rhea and Tobi. 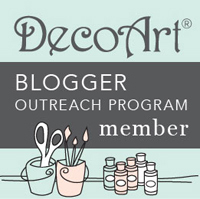 Each of us will be providing you with weekly delicious & Stampendoulicious inspiration on our blogs and on the main Stampendous blog as well. Yay! Today I am taking you for for a trip around the world. And all you need is one suitcase :). In this post I will mention all the key goodies I've used, but if you'd like to see the full step by step instructions, be sure to visit the Stampendous blog. 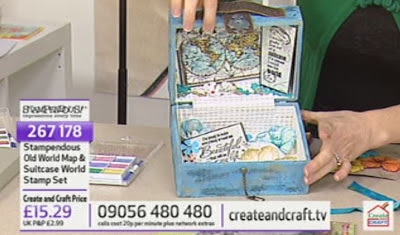 Some of you may remember this project from this week's show on Create and Craft TV, with the lovely Jill Tuck from the Stamp Man as the guest artist demoing some fabulous techniques. 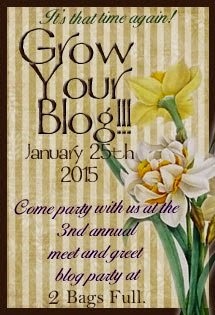 As you know I haven't been blogging much recently as I was very busy crafting instead :). 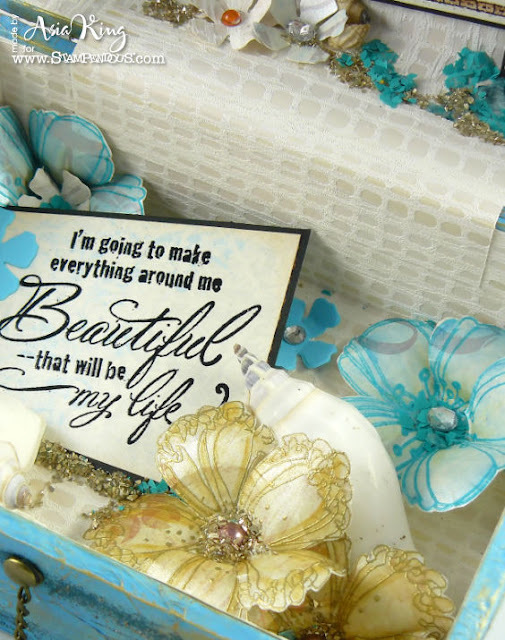 And all my efforts were focused on making the samples for all last week's shows on Create and Craft TV featuring Stampendous products. There is something really thrilling and super exciting about seeing your work featured in media, albeit in a paper publication or an online magazine. So I'm sure you can imagine this loud squeal when I saw my projects on the box! For the next few weeks I will be sharing the projects I made - and hopefully by the time I shared the last one my tired Muse will be ready for new action again lol :). I made my suitcase from a 4 mm thick foam board and decorated it with tissue paper (for texture), acrylic paints and the Encrusted Jewel Kit - in Turquoise. To make the suitcase follow the tutorial that you can find here. 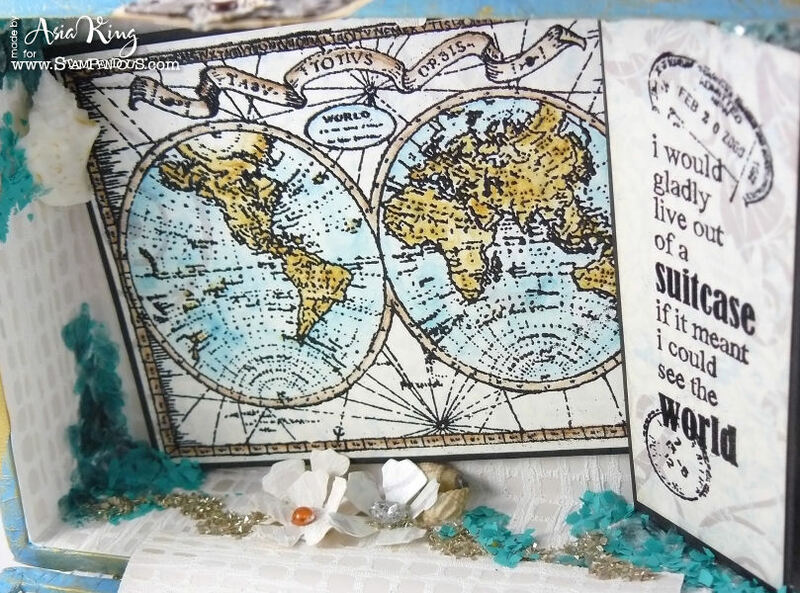 The stamps used are my brand new Old World Map, Suitcase World, Beautiful Life, Ruffled Bloom and Fresh Bloom stamped onto pearlescent cardstock/paper with embossing ink. The images were heat embossed with the powders from the Detail Basic Embossing Kit. I coloured the images with Inktense pencils. To adorn the centres of the flowers and the suitcase compartments I used a selection of pretty brads, Teal Mica Flakes, Teal Colour Fragments and Champagne Crushed Glass Glitter. I added generous layers and blobs of Beacon's 3-in-1 Advanced Craft Glue and sprinkled all the sparkly jewels over the glue. 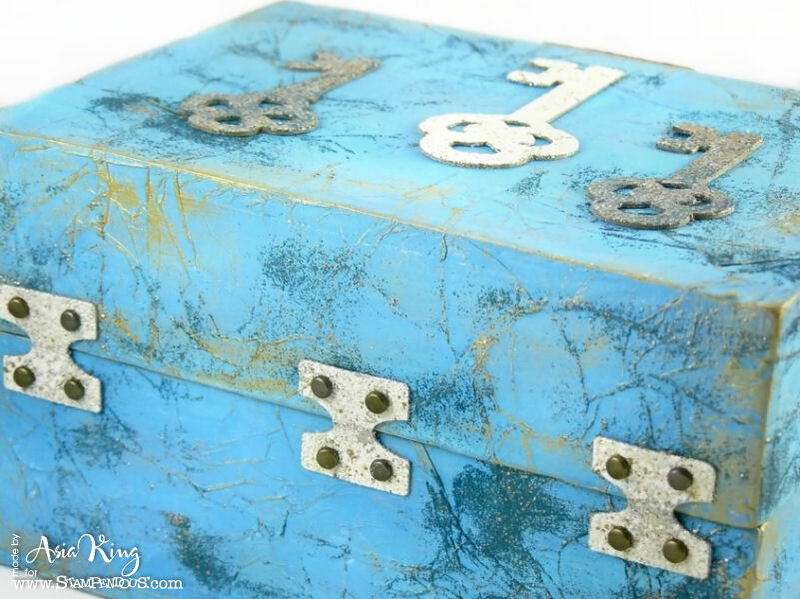 The hinges, keys and the lock plate were cut from Tim Holtz Hardware Findings die and PaperArtsy Harware #1 and heat embossed with Shabby White and Aged Teal Embossing Enamels. I also added a paper fold inside over the compartments to hold them securely together. The trims were embossed with Sizzix Texture Fades Cracked set and heat embossed with detail clear embossing powder to create a faux leather effect. 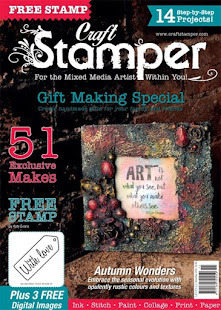 The links above will direct you to my favourite UK's retailer for Stampendous products - The Stamp Man. But don't forget that you can also browse and shop for all the lovely goodies directly on the Stampendous website. I have to say I really love this selection of the stamps and the Suitcase World sentiment is simply fabulous. If you could pack your suitcase tomorrow and start your travels around the world, what would be your first place you'd like to visit? What crafty item you would not leave without? My first stop would be hmm... Rome, I think. And I would definitely have to take a Frantage kit with me :). I could carve stamps out of potatoes, use mud to stamp with and pine resin as glue. I would light a fire with wooden sticks to heat my embossing powders but I would never be able to find a substitute for my beloved Frantage beauties :)). Thank you so much for visiting and for your lovely comments and emails regarding the Create & Craft shows. And I would also like to welcome my new followers and email subscribers - I hope you will enjoy sharing this creative journey with me :)). Congratulations on your new position, thats fab news. Very cool! I love the colors. Joanna this is simply divine, everything a crafter just loves to look at and to keep coming back for another look. Thank you for sharing with us at Vintage Stamping Challenges. What a fabulous and inspirational idea Joanna, I think I've spied this somewhere before ! 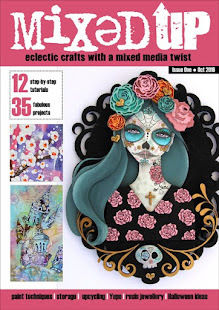 Great entry for our theme this month, thanks so much as sharing with us at FlonzCraft Vintage Stamping Challenges. Such an outstanding piece of art. Just fantastic. Thanks for joining us at FlonzCraft Vintage Stamping Challenges. Big congratulations, Joanna! However, I am not surprised! Fabulous altered suitcase! I just love map stamps, so I will be looking out for this beauty! Have a wonderful day! Hugs! Gorgeous Joanna - you've obviously put a lot of thought and care into creating this. Glorious suitcase, inside and out! Great to hear your Stampendous news - so thrilled for you. Oh my stars. That is such exciting news. Well deserved my friend, your work is awesome. I am in love with you little suitcase here. Looks amazing my friend. Your project is amazing! I love the new stamps and your flowers are beautiful! I love your suitcase and the creativity inside it. :) I'll pop over to the blog when I have more time because I definitely want to know how you created this amazing keepsake. Congrats on your new post too! Congrats on your new post Joanna. Your box is simply fabulous! !Thanks so much for playing along with Just Us Girls this week. What a fabulous and fun project! I just love everything about it!!! Great take on my Photo Inspiration :) Thanks for playing along with Just Us Girls!! What a creative project! 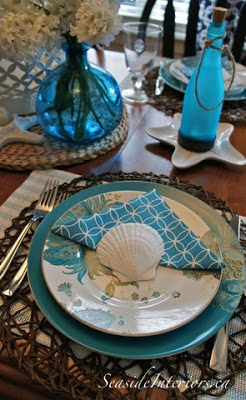 Congrats on your designing work and thank you for sharing this with us at eclectic Paperie! This is stunning and so many details...love it all. Thanks for linking up over at eclectic Paperie!! Love the colors and textures on the outside and the beautiful stamping and the sentiment inside. Very cool project - thanks so much for sharing it with us at Frilly and Funkie!